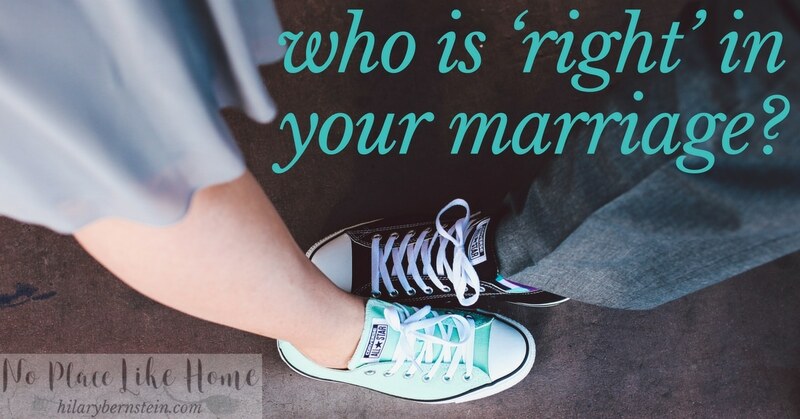 Who Is Right in Your Marriage? If you think you’re always right in your marriage, you’ll need to question this at some point. And if you’re married, you need to regularly think about who is right in your marriage. Does it ever seem like you’re always right? No matter what the situation, it can be hard to see another perspective – because your perspective seems so obvious. And right. Certainly anyone who doesn’t agree with you must be wrong. When you’re married, this feeling easily gets magnified. Especially because it can be easy to dwell on your differences when you’re living with someone you don’t agree with. When your husband offers his different opinion – or your spouse doesn’t automatically agree with you – it can seem downright wrong to you. Here’s the thing, though: You and your husband may think differently. You may do things differently. And you may be tempted to think that your way is right – and your husband’s way is wrong. But that’s simply not true. For most annoyances that you’re experiencing in your marriage, you’re probably just experiencing a difference of opinions. As an example from my own marriage, I tend to think this a lot with most cleaning projects. Because I wash dishes and laundry a certain way, sometimes I think it’s the only way. When my husband cleans a different way, I’m tempted to think it’s not right. His way is effective – it’s just different than my way. But it doesn’t make his way wrong – or right. And it doesn’t make my way wrong – or right. Realizing that different is OK has helped me relax. Now when my husband helps out around the house, I’m thankful he’s doing the work. My thankfulness is a lot better than getting annoyed by a trivial difference. Differences crop up all the time in marriage, because you’re two different people who have two very different histories and experiences. Everything in life – from the way you celebrate holidays to the way you park your car to the way you fry an egg to the way you were raised – is unique to you. Know you need to understand your husband (and your differences) a little better? Sign up for my – free! – 7 Days to Understanding Your Husband Better Challenge! Instead of expecting everything to be done your way, try to appreciate the difference. Be careful of your expectations. (Are they realistic? )Remember that opposites attract, and this might be one of those opposite moments. Maybe in your differences you’ll find a better way to do something – or maybe, you’ll end up sticking with your habit. Either way is OK. But if you have a tendency to stay stuck in your ways, it actually can be healthy to back down from your preference. Sometimes, though, you really might be right. 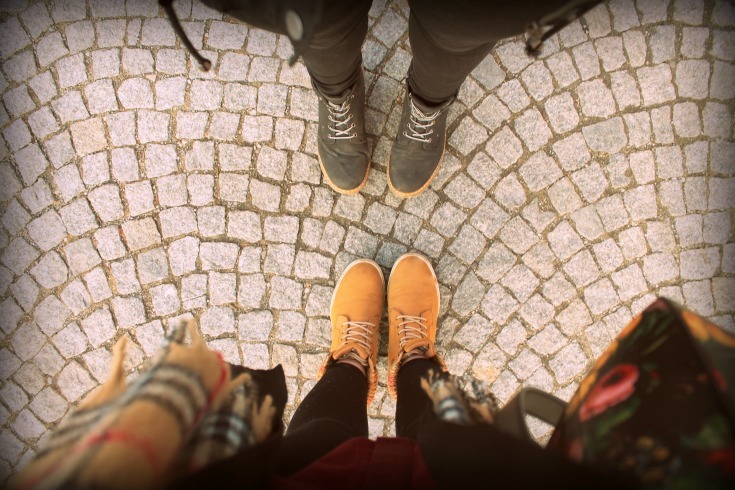 Your disagreement might go beyond just a difference in opinion and you know you need to stand your ground. When this is the case, stand strong. And search for ways to help your understand. The most important thing is to learn to choose your battles wisely. If you know compromise will be difficult, think about what needs to be said. 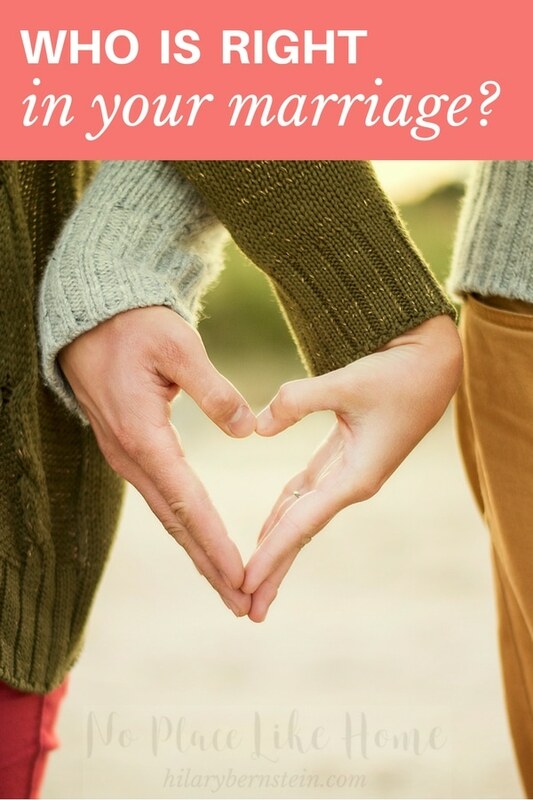 Mull over the words you want to say and consider what might resonate with your husband. Try not to be too critical. Then plan a time to bring up the topic of contention and pray for your discussion to go well. Sometimes, of course, you need to say things right away. And in these cases, you can probably expect an argument. But if possible, try to plan an opportune time when your husband is comfortable and ready to talk. Thoughtfully bring up the subject. Even in the heat of the moment, try to choose your words wisely and, if you need to, fight fair. Not everything has to escalate into an argument, though. Some things just aren’t worth ending up in disagreement or stress. Decide now that you’ll do what you can to seek peace and pursue it. Choose to give a lot of grace (both with your husband AND yourself) because your marriage is worth much more than your stubborn preferences. You may be right … but remember, sometimes your husband is, too. If you’ve discovered that your marriage is much more than your stubborn preferences, what do you do when you and your husband have a difference of opinions? How often do you consider who is right in your marriage?